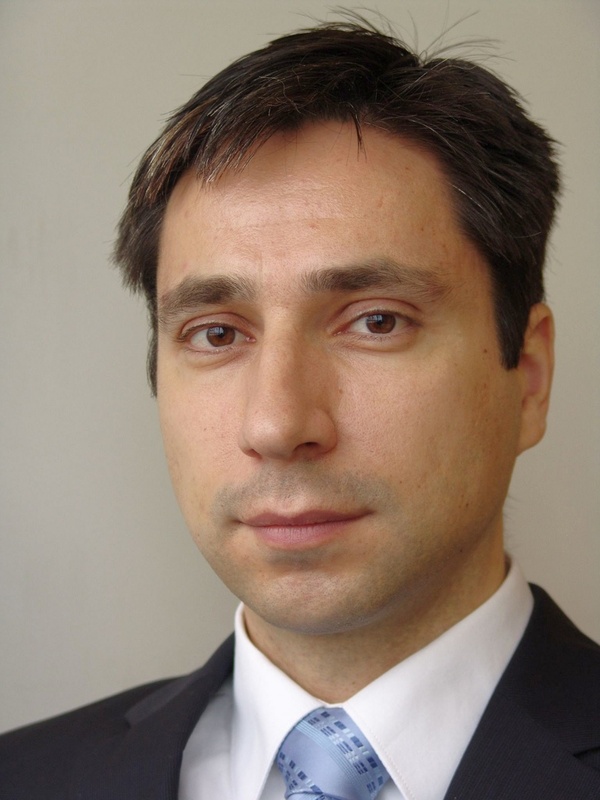 Peter Golias is Director at the Bratislava based think-tank INEKO – Institute for economic and social reforms. His responsibilities include management of the organization as well as monitoring and analyzing structural reforms mainly in health care, education, labor market and public finance. Peter Goliaš (1977) is Director at the think-tank INEKO (Institute for economic and social reforms), a non-governmental nonprofit organisation based in Slovakia. He has 13 years of experience in the field of socio-economic research and advocacy. The areas of his professional interest include public finance, pensions, health care, education and labour markets. Since 2002, Peter coordinated several INEKO projects aimed at monitoring and analyzing structural social and economic reform process in Slovakia. As a Consultant for the Slovak Ministry of Labour he participated in the project “Social Benefits Reform Administration”; title of consulting services: “Pension Reform Design – Supervision and Regulatory”. He worked also as a Consultant to the Slovak Ministers of Education and Finance. He published and co-authored numerous studies and articles on the topics above. Among them, he is Co-author of the “Annual National Reports 2010, 2011, 2012 and 2013: Pensions, Health Care and Long-term care, Slovakia” written for the European Commission and of the “Transition Costs of Reformed Pension Systems, 2008“ – publication supported by the European Community Programme for Employment and Social Solidarity. He is co-author of internet portals measuring/ranking financial health of Slovak municipalities (http://www.obce.ineko.sk/), measuring/ranking results of Slovak primary and secondary schools (http://skoly.ineko.sk/), and measuring/ranking quality and efficiency of Slovak hospitals (http://nemocnice.ineko.sk/). He is proficient in English, German (partially) and Czech.